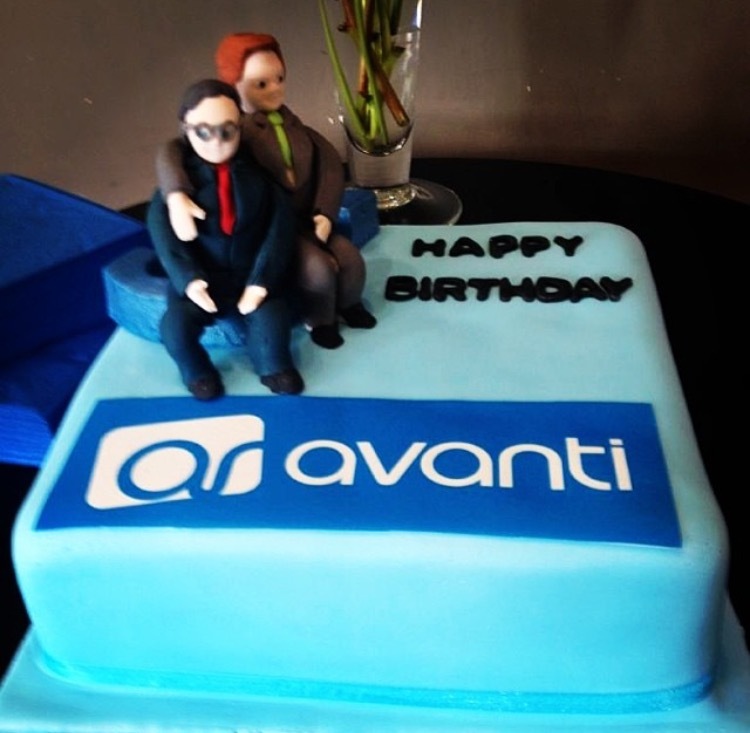 Still buzzing from the Avanti birthday party… 5 years into the journey and thanks to our outstanding team of specialist Recruitment Consultants we have built a growing, successful company which not only delivers but exceeds both clients’ and candidates’ expectations!. We are all looking forward to what the coming years will hold! Like to talk to someone?